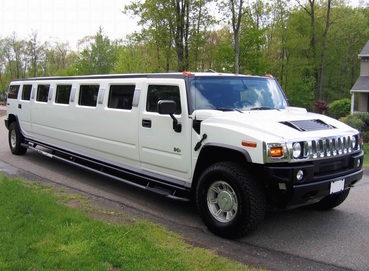 Kitchener Limo Rentals is the one you want operating and orchestrating your next big event or special occasion. With so many varieties and options of fleets, you’re sure to be impressed with our luxury line of party buses, SUV’s, cars, and limousines. Looking for an unbelievable experience in one of our party buses, or a romantic night on the town? 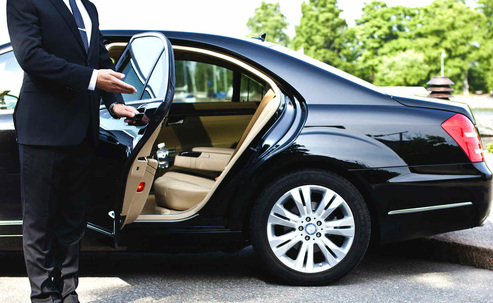 How about a weekend wine tour with your best friends or maybe you just want a stylish and comfortable ride to and from the airport in one of our luxury sedans. Our engaging fleet and vehicle choices can accommodate any type of occasion and reasonable amount of party members. All of our limousines and party buses are well maintained, and we have the newest models to make your driving experience exquisite. Our vehicles can accommodate 1-31 passengers and are ideal for large and small occasions such as weddings, funerals, graduation parties, and more. We also have list of SUV’s and town cars for less grandiose, but nevertheless sophisticated driving experience. 2. 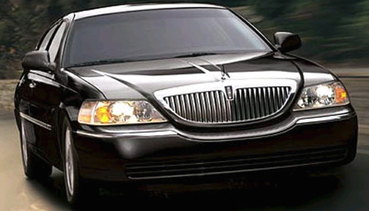 Lincoln Town Car Limousines: Has additional legroom capacity, power points, Leather interior and 6 longer rear doors. 4. Cadillac Escalades: Can carry up to 20 passengers. Has an iconic design and this four wheel drive offers a smooth driving experience. 5. Hummers: For 20 passengers. It has many options including DVD and CD players with Surround sound. It also has MP3 player and iPod connectivity, Skin Leather interior, laser lights, Hands-free intercom and much more. 7. Coach Buses: (up to 56 passengers): Attractively designed and keeps the travelers comfortable throughout the journey. Best if you are travelling in a large group. 8. 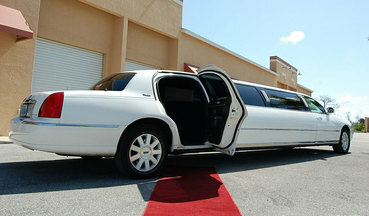 Limo Party Buses: Can carry up to 32 passengers. It has many features such as Laser lights, MP3 player and iPod connectivity options, laser lights, Screen Video Monitors, DVD and CD players and much more. We also have Mercedes, Chevrolet Suburban and other high end cars. Please call for further information on all our models. Our customer service representative would be happy to assist you with any further question. Our limousines are equipped with top of the line features such as LED lighting, ultimate sound and video systems, dance floors, and smoke machines. These features will ensure your event and driving accommodations are as memorable as possible. We offer many upgrade options including food and beverages. Call today for more information and limousine features. 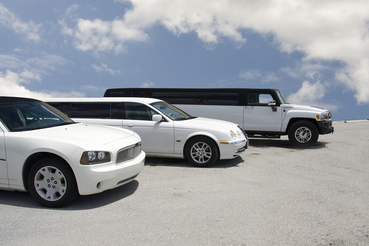 Kitchener Limo Rentals is the one you want operating and orchestrating your next big event or special occasion. With so many varieties and options, you’re sure to be impressed with their luxury line of party buses, SUV’s, cars, and limousines. Looking for an unbelievable experience in one of our party buses, or a romantic night on the town? Our engaging fleet and vehicle choices can accommodate any type of occasion and reasonable amount of party members. Give us a call at 226-241-9927 or fill out the information form on your screen today for a free quote. Let us know how we can better serve your next function or event!